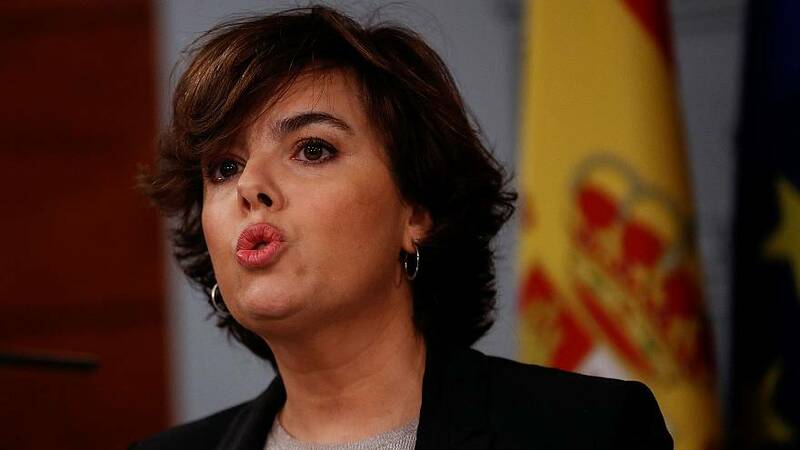 Spain’s government will take control of Catalonia and rule it directly if Catalan leader Carles Puigdemont does not drop a bid to split the region from Spain by Thursday at 10.00am CET, deputy prime minister Soraya Saenz de Santamaria said. “Mr Puigdemont still has the opportunity to start resolving this situation, he must answer ‘yes’ or ‘no’ to the declaration (of independence),” Saenz de Santamaria said in a news conference on Monday morning. Madrid had given Puigdemont until Monday 10.00am CET to clarify his position on independence with a “Yes” or “No”, but the Catalan leader did not directly answer the question, she added.